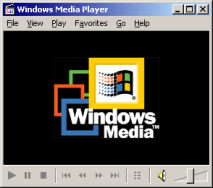 A multimedia section was never actually considered when this site was invisioned. But, when we began receiving numerous requests for sound clips and wallpaper images, we decided the site needed one. As this section is rather new it's not as extensive as other sections of the site. We hope to improve on the content with time. Contact us if you have any suggestions or contributions. A large selection of sound clips from the movie. A selection of wallpaper images for your desktop. Features images of the cast, and scenes from the movie. 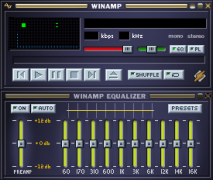 A small selection of Some Kind of Wonderful inspired Winamp skins.